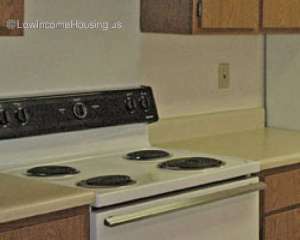 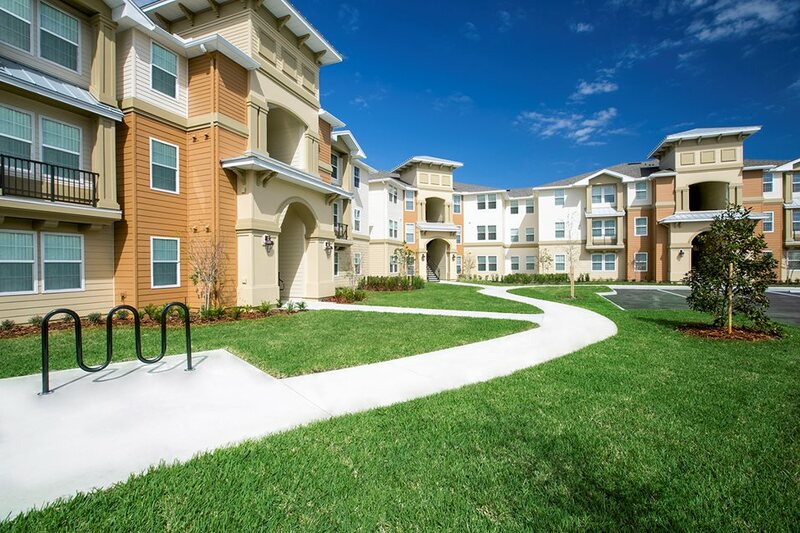 There are 8 low income housing complexes in Port Saint Lucie, Florida. 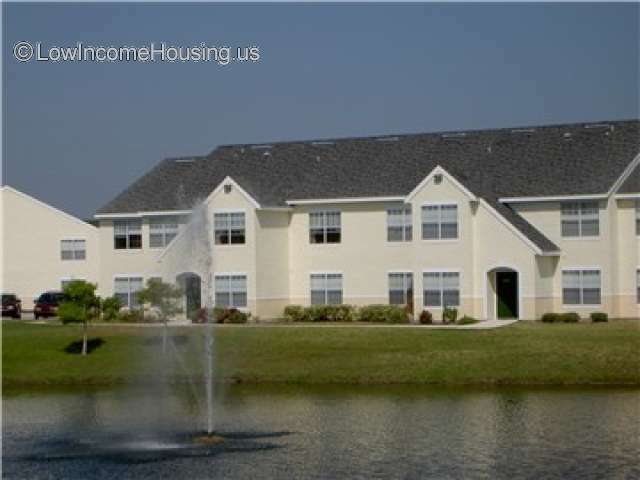 How does income and housing costs in Port Saint Lucie compare with Florida income averages. 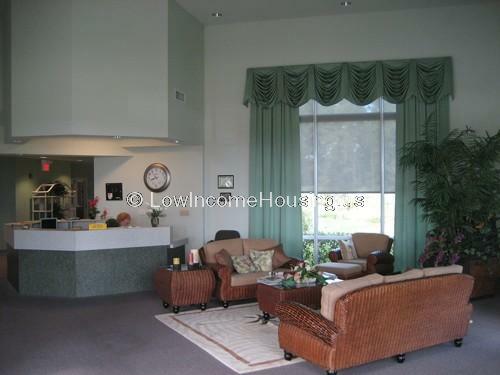 Income Limits in Port Saint Lucie, Florida.